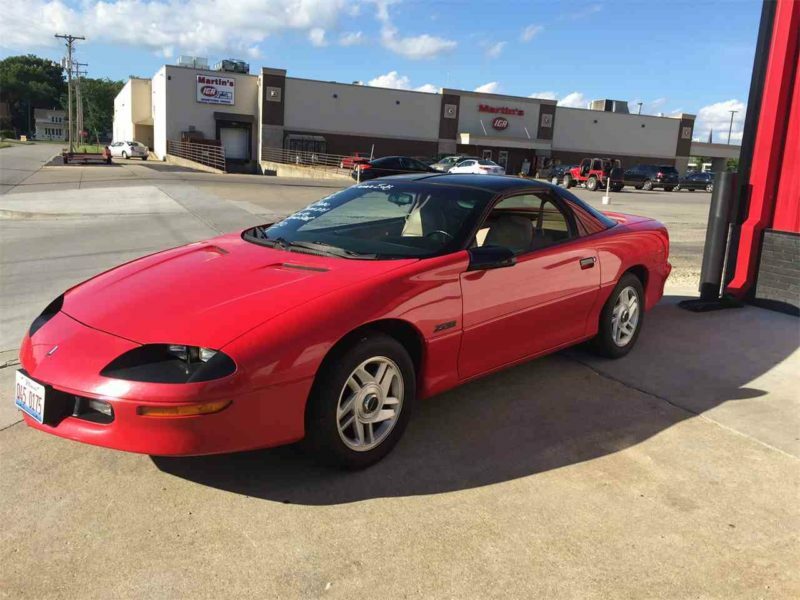 Q: I want my 1994 Camaro Z28 to run 12-12.50 quarter miles. Can you put together a parts list that will get me in the ballpark? Thanks for the help! A: You picked a good ride for performance add-ons! The list we’ve assembled will help you generate serious horsepower, but getting to the 12-second range will require some fine-tuning on your end. A solid start would be a GM Performance LT1/LT4 Hot Cam kit. It comes complete with everything you need for a valvetrain overhaul, including a performance cam, 1.6 ratio roller rockers, valve springs, caps, keys, and shims. Next, bolt on an Aeromotive adjustable fuel pressure regulator, a Summit Racing Street & Strip throttle body, BBK Premium Series shorty headers, and a MagnaFlow cat-back exhaust for power-building air and fuel flow. Then, fire up your ignition with an MSD cap/rotor kit and blaster coil. To get the most out of your performance upgrades, you’ll want to invest in a Motorvation custom performance chip. You can write or give them a call here. 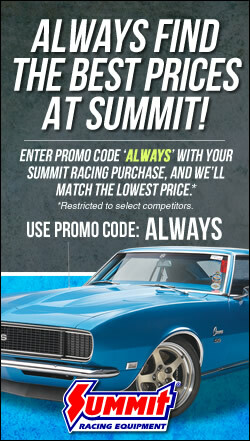 This component combination should rev up your Z28. It’s also not hard to envision a nitrous system or supercharger in your future, so once you see where these parts take you, you might want to consider adding more power that way! Trickflow cold air intake, 1.6 rocker arms, gears (3.73 auto, 4.10 manual), 2800-3200 torque convertor, and a set of long tube headers/cat back will also get you there…..the lt4 hot cam and shorty headers are severely limiting the power potential.